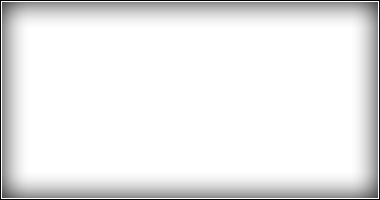 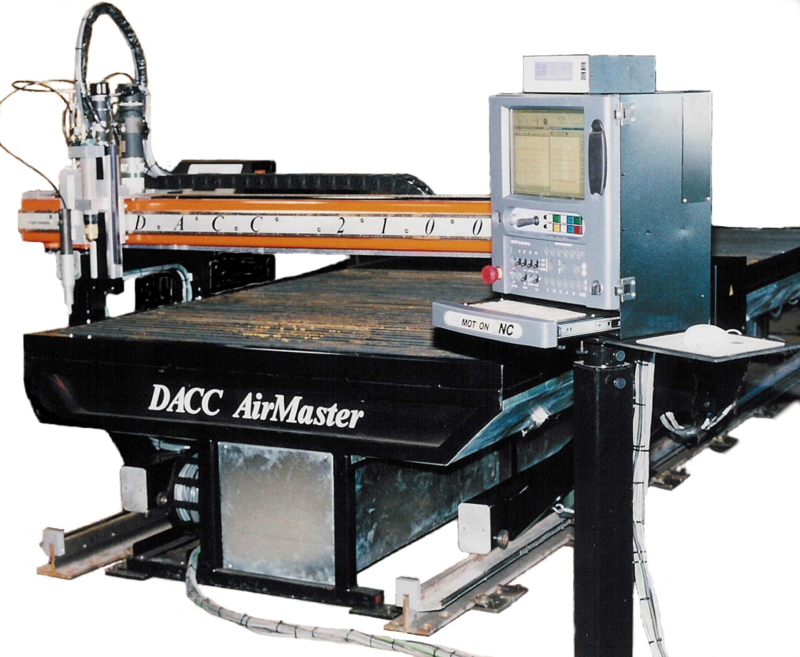 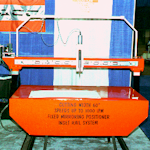 Welcome to our DACC Industries Line of Shape cutting machines used in Small to Large Industrial manufacturing. 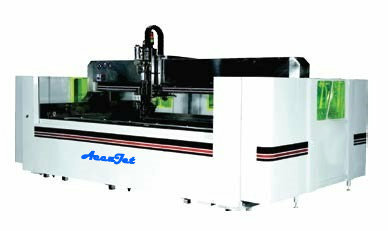 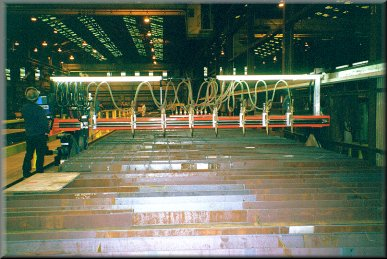 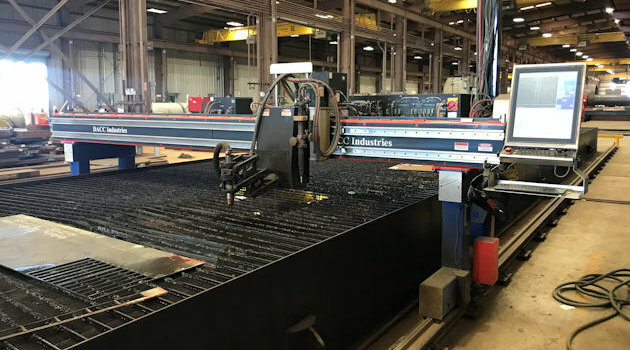 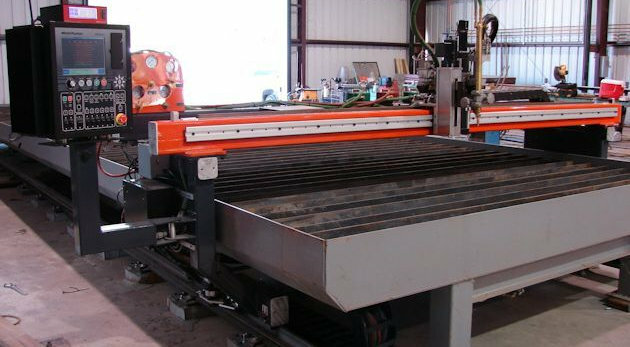 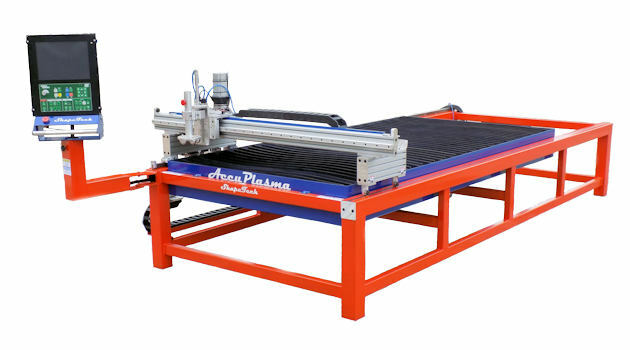 The most common is our 2100 Series Plasma and Oxy-Fuel cutting machines. 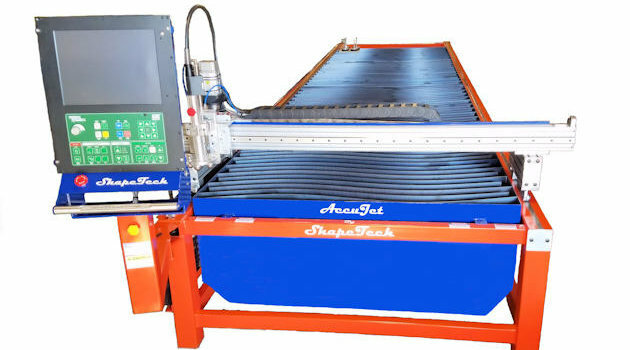 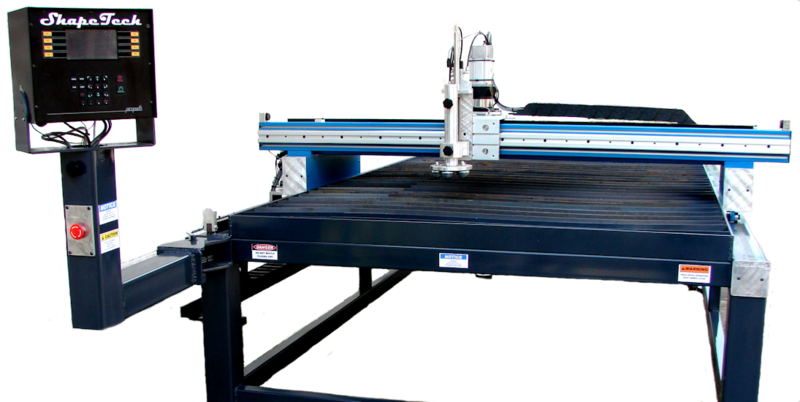 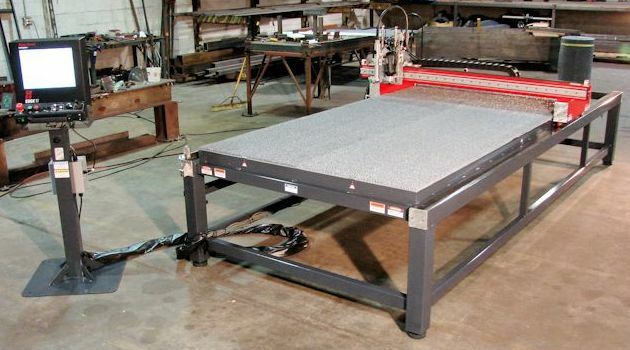 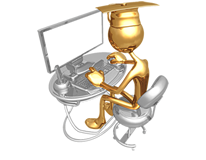 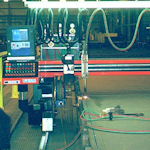 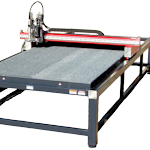 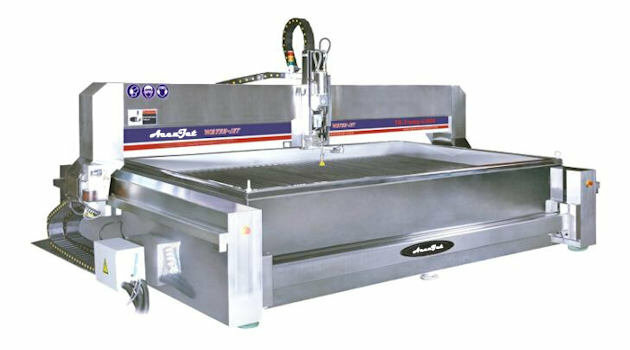 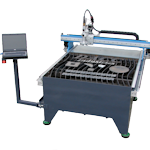 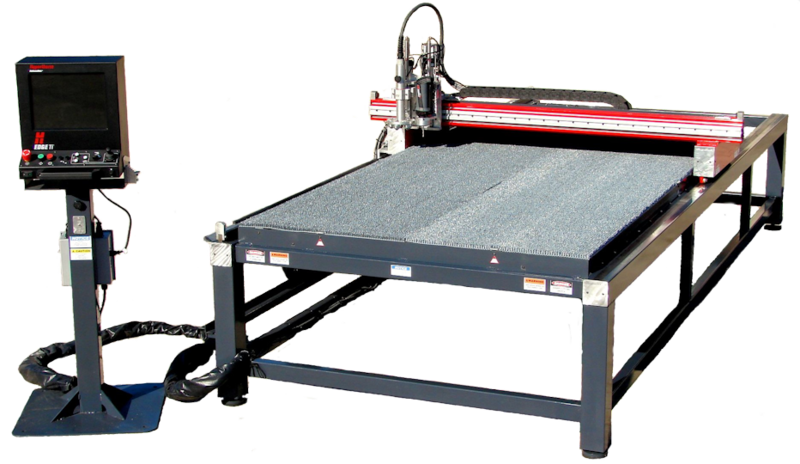 We also manufacture our ShapeTech Line of HVAC and Light Fabrication cutting machines. 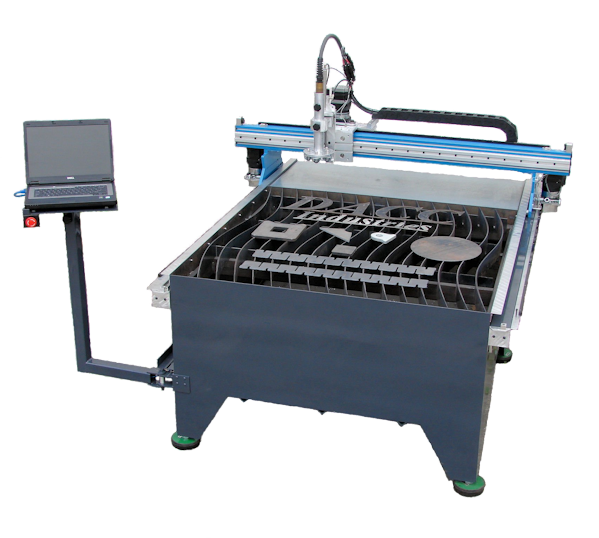 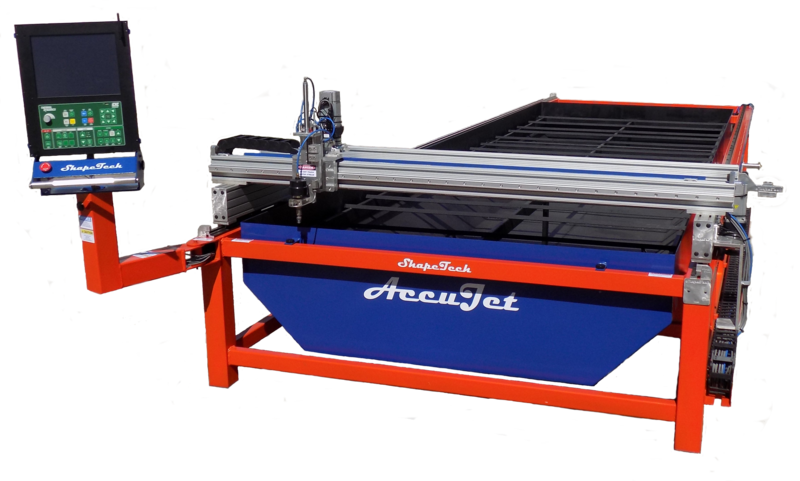 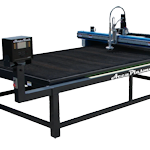 We are now proud to introduce our low cost light fab and and home use cutting machines in our ProFab USA line. 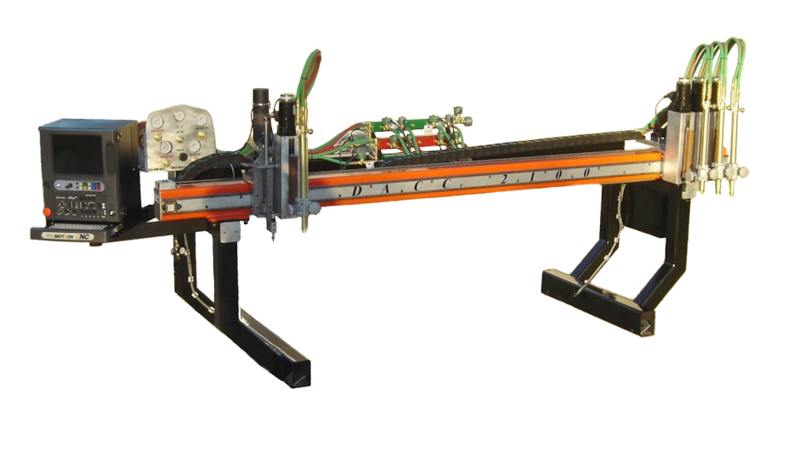 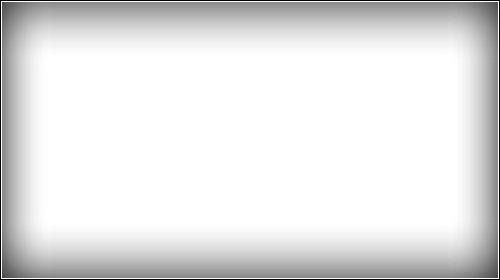 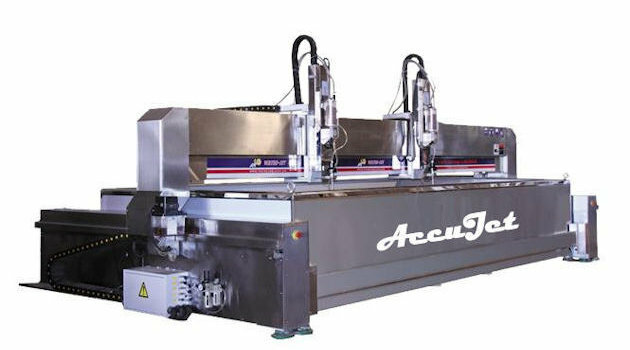 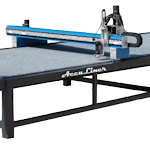 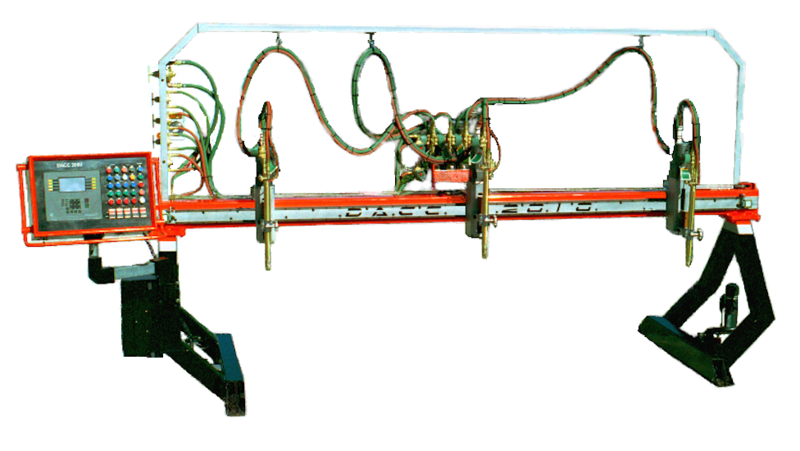 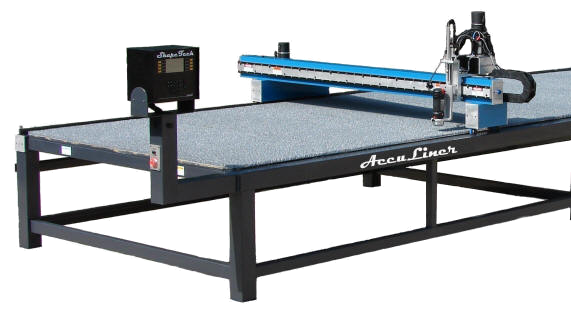 All our cutting machines come in a mulitude of sizes and configurations.